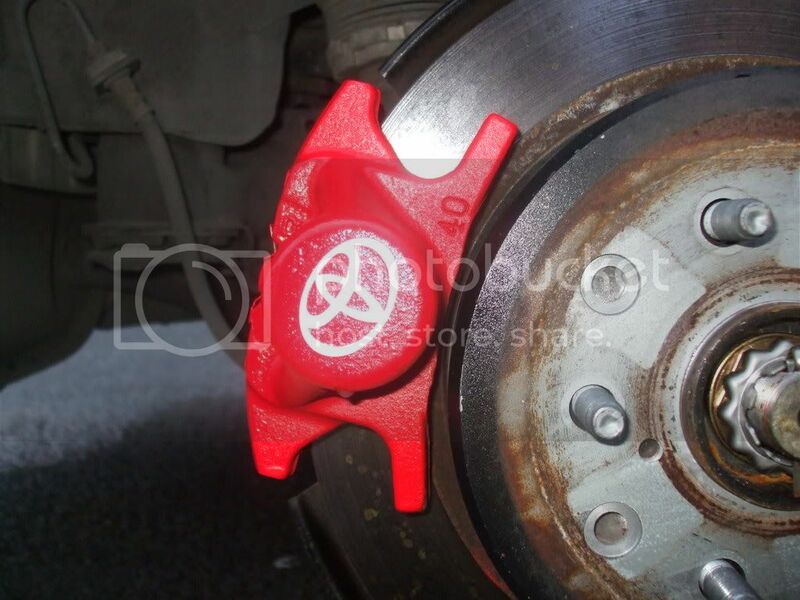 Anyone interested in a set of these, for their caliper let me know. Last bunch we only got white ones but if there is a demand for a different colour we can get them made up too. 10 euro per set posted to Ireland/UK. Anywhere else PM for details. Payments can be made by paypal or contact me for other payment methods. Last edited by Noel on Tue May 05, 2009 10:21 pm, edited 1 time in total. Does any one have a pic of what they look like? are they different front and back? here you go evelyn, i presume these would be the same as the new ones. 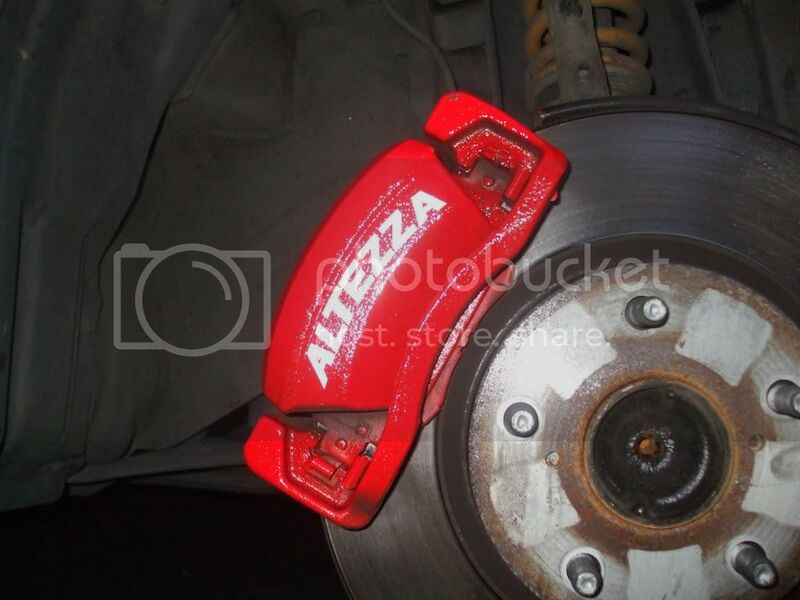 Sorry Darren meant to ask the ALTEZZA sticker did that come straight or at a slight curve?